Two significant compositions by Deirdre Gribbin and John Kinsella are followed by Wayfarers – a large-scale work for mixed choir and string quartet written as a response to the 1916 Easter Rising. It does not, however, focus on the political but rather the human element of the rebellion, examining through musical settings of poems, letters and texts by rebel leaders and their contemporaries Joseph Campbell and Eva Gore-Booth the personal impulses behind, and the costs of involvement in the uprising. Poems by Pádraic Pearse and Joseph Plunkett tease out both the joys and burdens of their commitment to establishing a sovereign nation, while Joseph Campbell and Eva Gore-Booth, at a little more distance, describe for us the mood of the times both before and after the Rising. Five poem settings for full choir are interspersed with settings for soloists and string quartet of extracts from letters by Plunkett to his fiancée and from Pearse to his mother as well as portions of Pearse’s court-martial speech and Roger Casement’s last words. The effect of the whole is to paint a picture of what it can be like to commit to a struggle, to give an idea of the effects of that commitment on self and loved ones, and to understand some of the similarities between ourselves and those involved in rebellion. 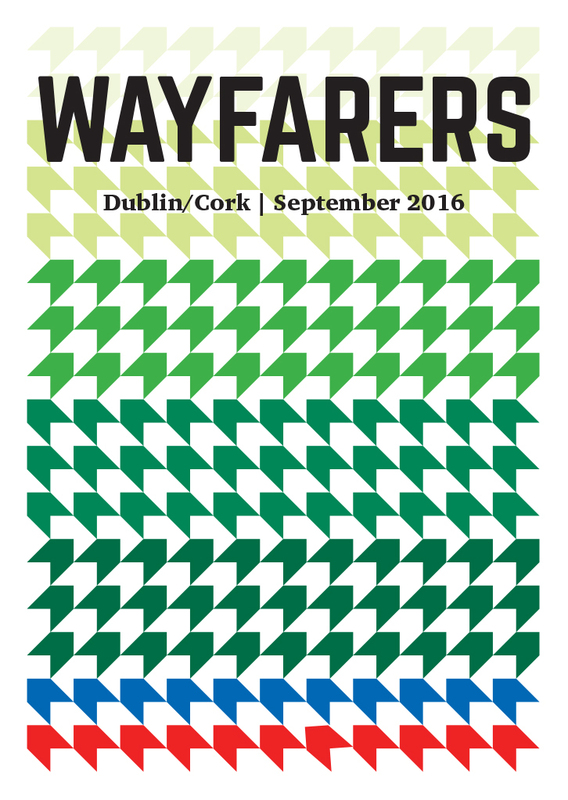 Wayfarers was commissioned by the National Concert Hall, Dublin and Triskel Christchurch, Cork with funding assistance from the Arts Council of Ireland, to mark the centenary of the 1916 Rising. Sponsored by Bord na Móna and presented by RTÉ and the National Concert Hall as part of RTÉ 1916 and Ireland 2016.